Summer time = dress time = happy time. It's basic math, people. 1. 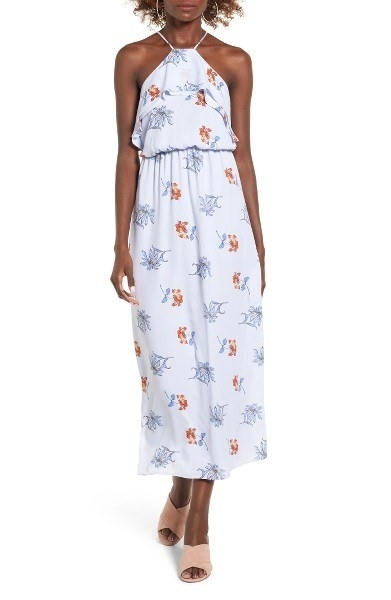 This printed open-back frock for those days when you just need to run out of the house. 2. 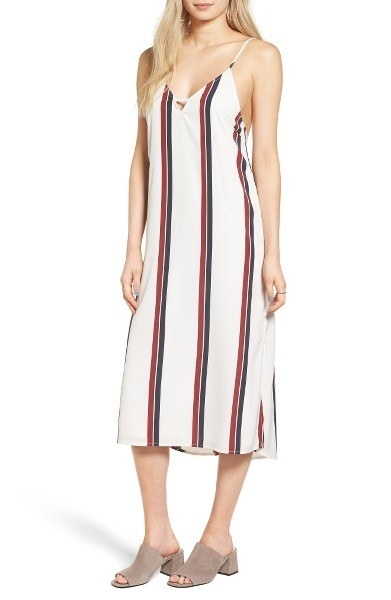 This tie-strap slip dress subtly pleated for added umpf. 3. 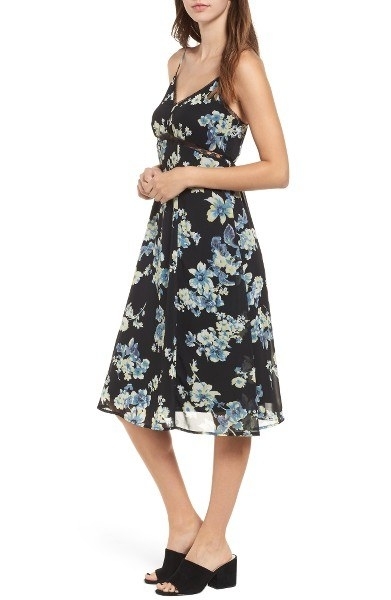 This jersey maxi dress you can throw on for any occasion. 4. 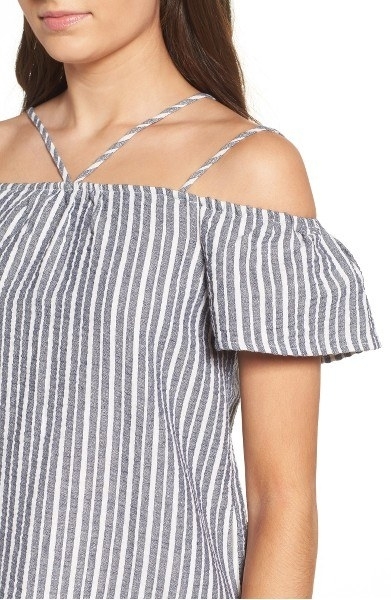 This off-the-shoulder number that'll definitely be a relief from the heat. 5. 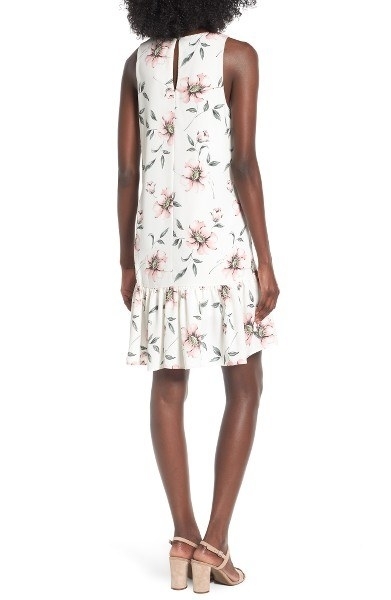 This ruffle hem dress perfect for any garden party. 6. 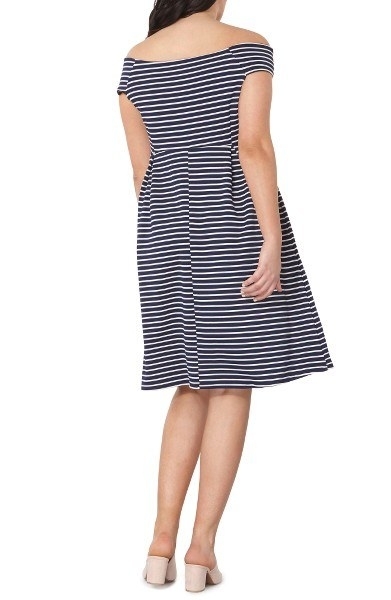 This stripe midi dress to be the coolest girl in the room, like, literally. 7. 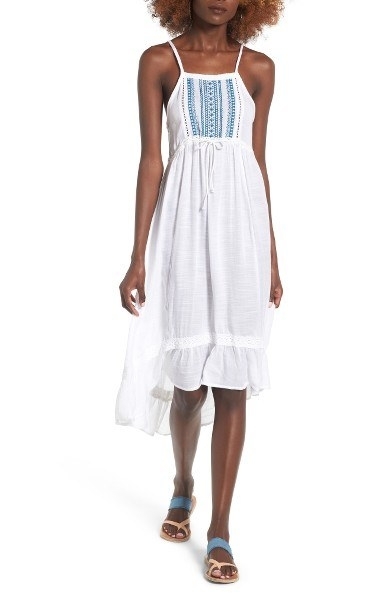 This cotton maxi dress sure to become your summer staple. 8. 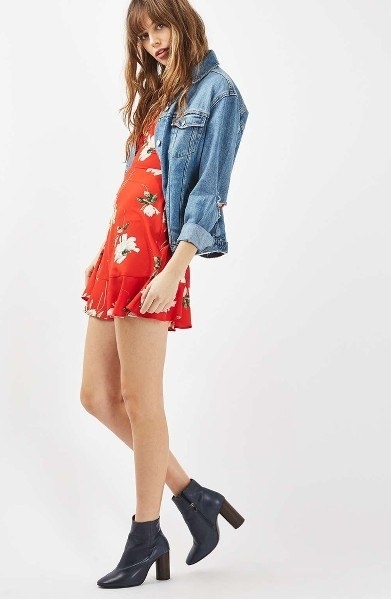 This Freepeople mini dress that includes pockets!! 9. 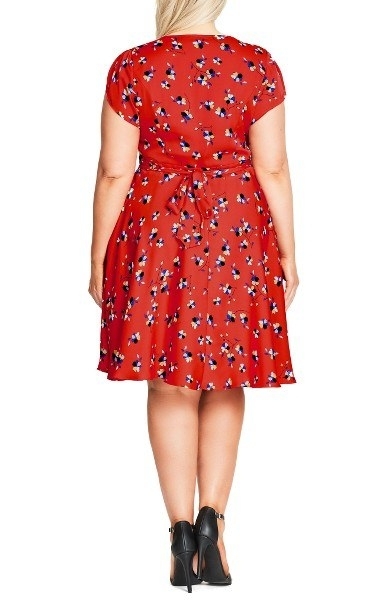 This adorable wrap dress because everyone should always know you're the classiest lady in the room. 10. 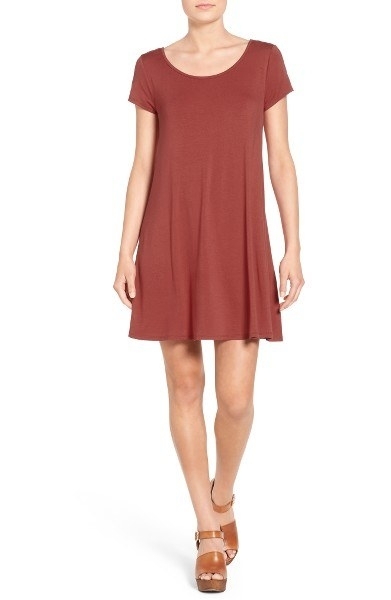 This shift dress you can throw on all summer and even wear into the fall. 11. This ruffle maxi that's a breezy dream. 12. This strappy skater dress because you're just a skater girl. 13. 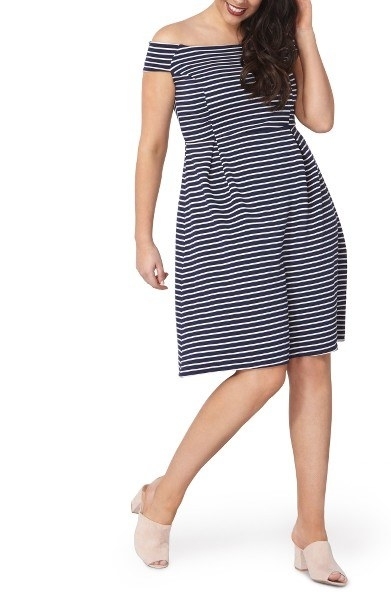 This off-the-shoulder striped dress for all those nautical adventures you have planned. 14. 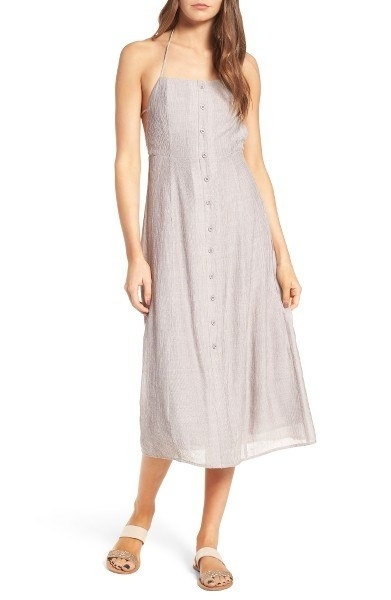 This lace-trim slip dress with just the perfect amount of delicate features. Get it for $45. (Available in sizes S-L). 15. 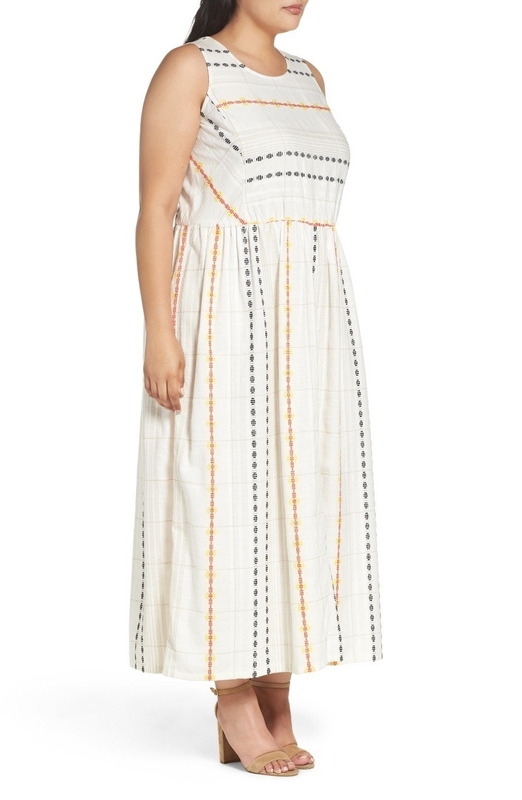 This embroidered midi number to wear on your next vacation. 16. 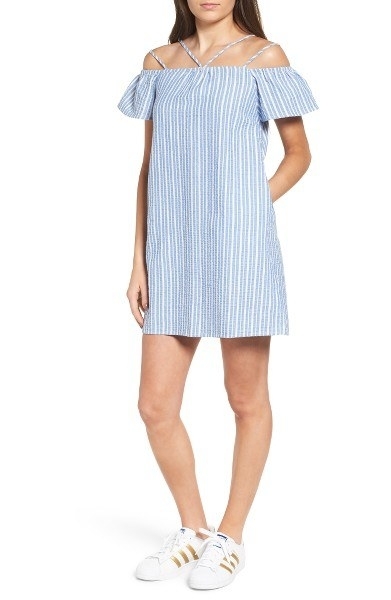 This a-line shirt dress can be easily belted or layered to give you a million looks for the price of one. 17. 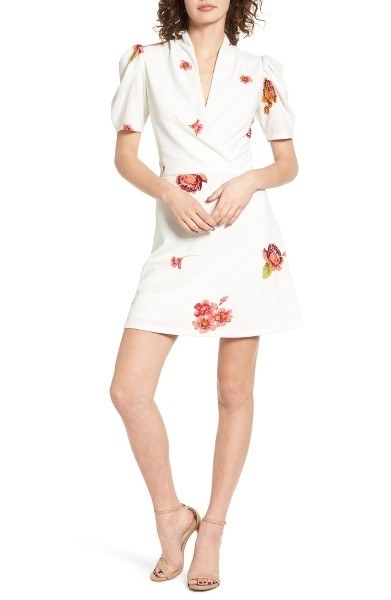 This mini shift dress too f#@&ing beautiful for me to even handle. Like guys! Seriously. I am in love. 18. 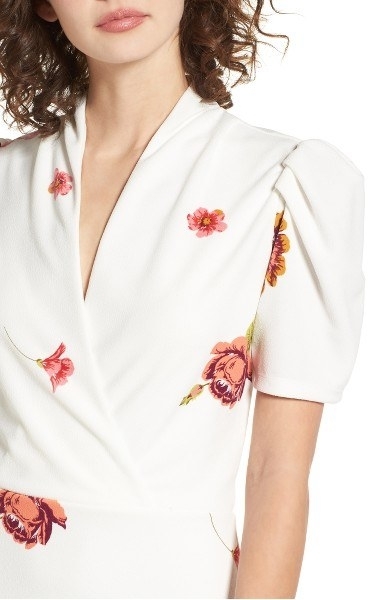 This off-the-shoulder shift dress you'll wear all over your Instagram. 19. 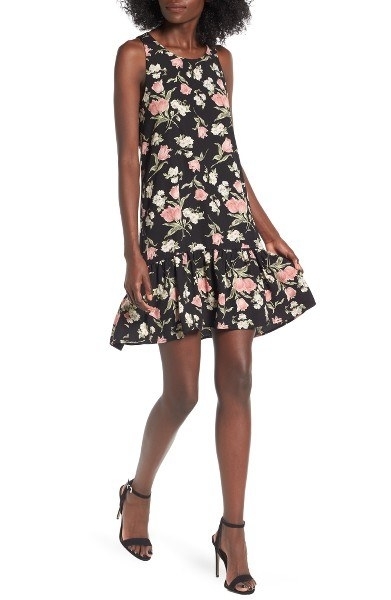 This floral print dress to wear during all those mid-summer night dreams. 20. 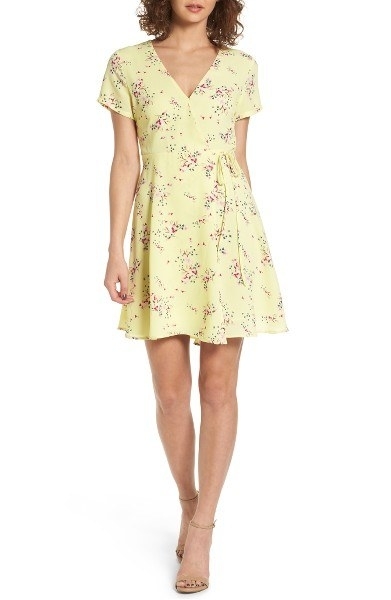 This floral tea dress for when you grab a drink with Kate and William. 21. 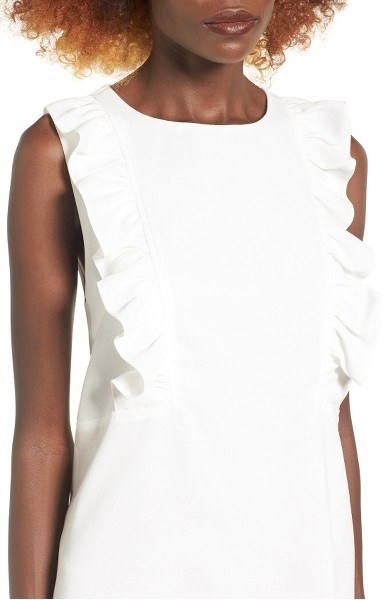 This ruffled shift number so you can add a little volume to a simple white dress. 22. 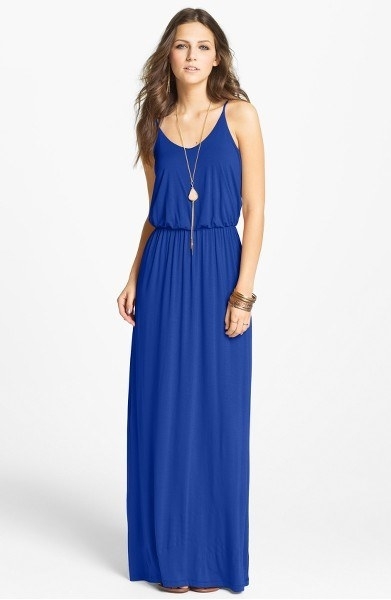 This knit maxi that'll probably become the most comfortable thing in your closet. 23. This peplum number you'll easily wear as you dance the night away. 24. 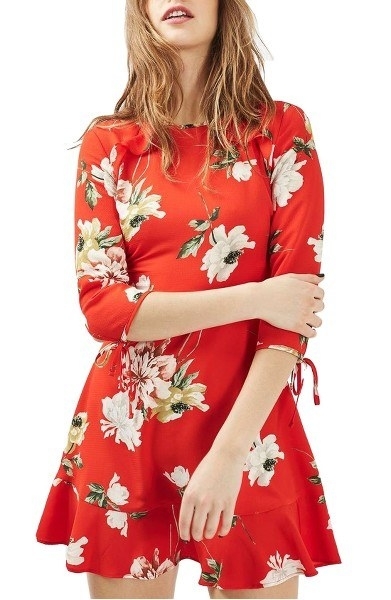 This cold-shoulder shift dress to throw on when someone is annoying you but you still need to show them you're cute as hell. 26. 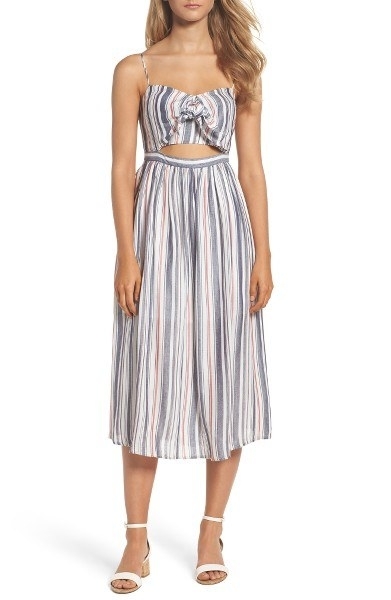 This tie-front midi dress so you fool people into thinking you're rocking a crop top. 27. This lace romper dress with a secret pair of shorts layered underneath...but we won't tell. 28. This overall dress you can wear alone, layer with a T-shirt, or jacket. 29. 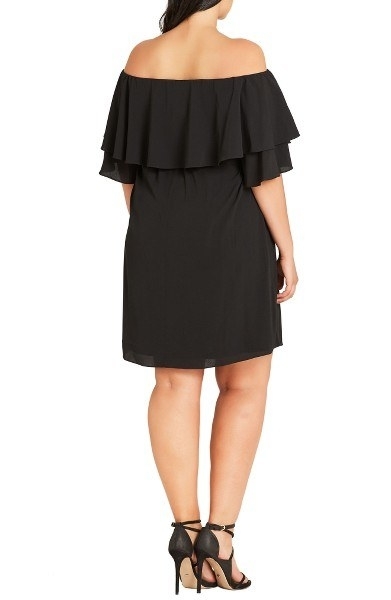 This high-neck dress that shows a lot of leg. 30. 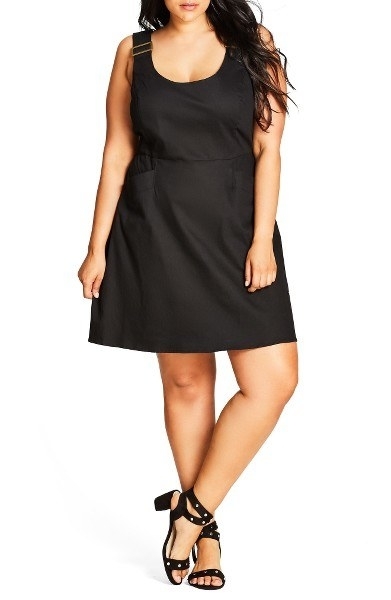 This button-front apron dress that's definitely too hot so get out of the kitchen and wear it all over town. 31. 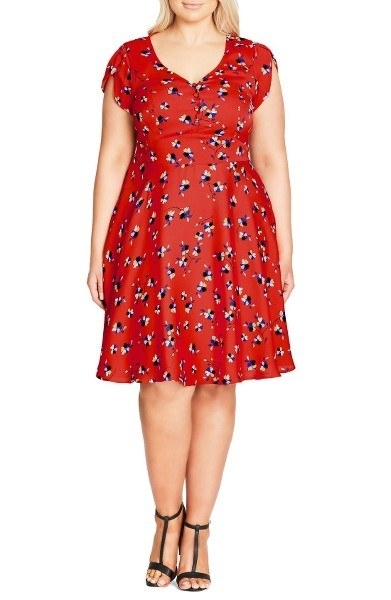 This perfect little fit-and-flare dress you'll never want to take off. 32. 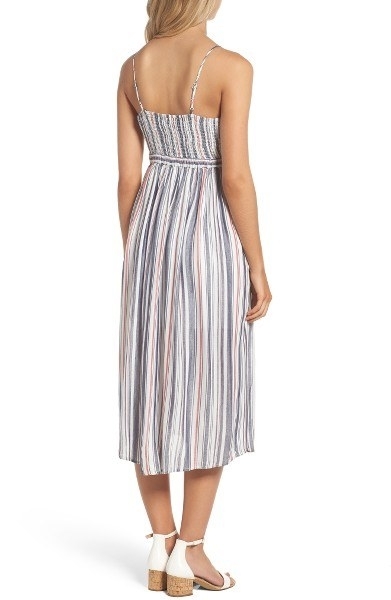 And this Madewell silk maxi that's just f#@%ing gorgeous.